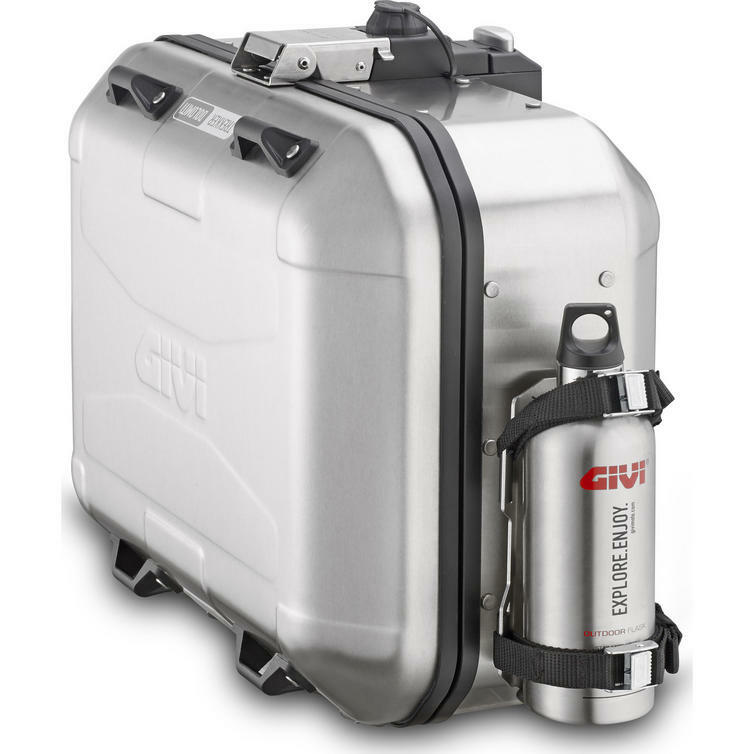 The Givi Trekker Dolomite Monokey Top Case 30L Aluminium (DLM30A) is part of the latest Givi collection. 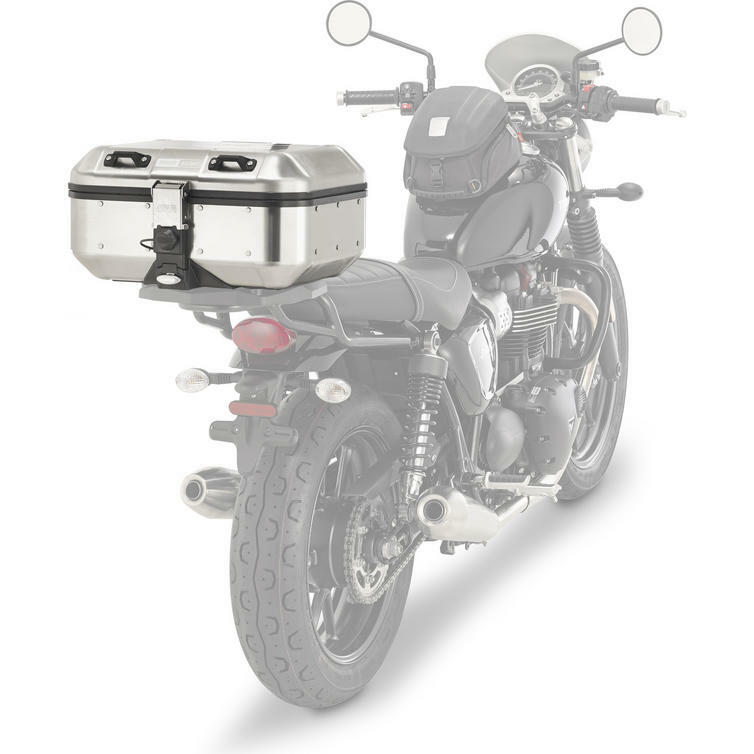 This is a rugged motorcycle top box that has been built as a match for the big adventure bikes out there. 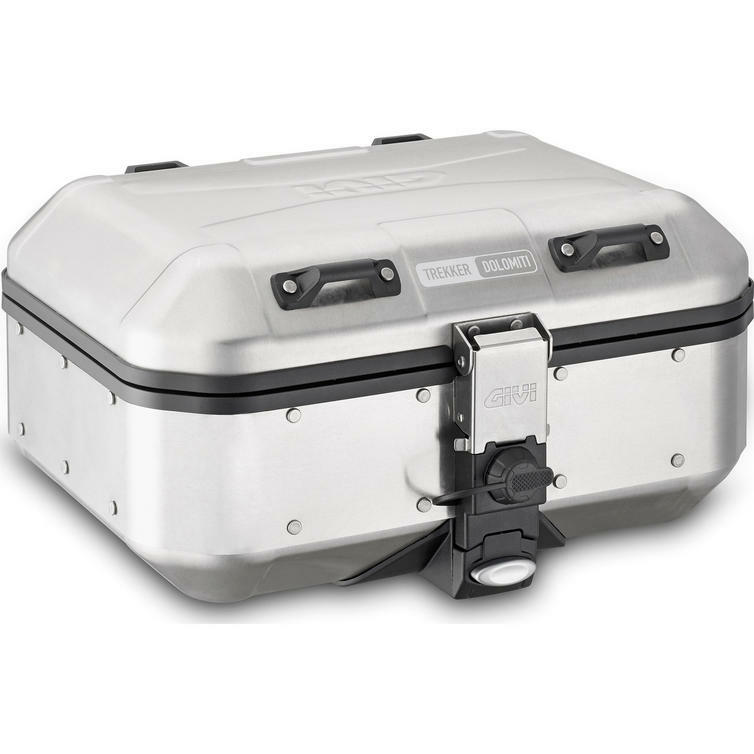 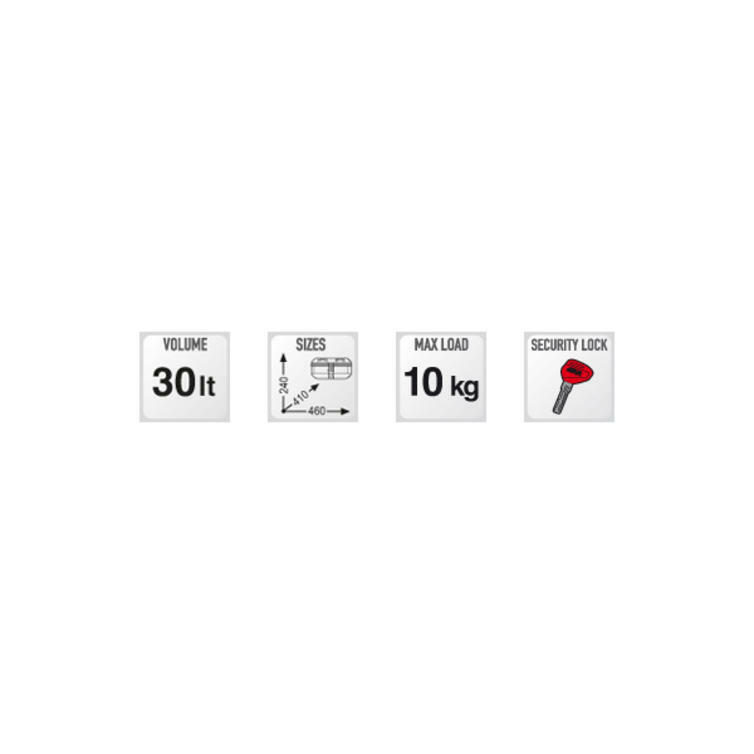 Featuring a natural aluminium finish, the Givi DLM30A Trekker Dolomite holds 30 litres and can be used as both a top case (compatible with all Monokey plates), or as a side case (compatible with PL_ _ _ and PLR_ _ _ side frames). 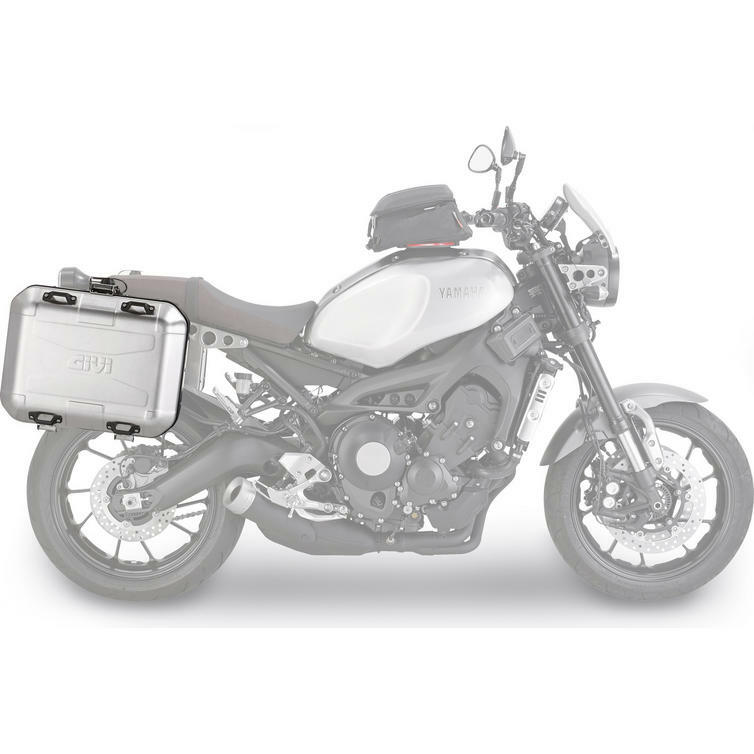 This hard luggage piece will give you the versatility you need when saddling your motorbike for the next trip. 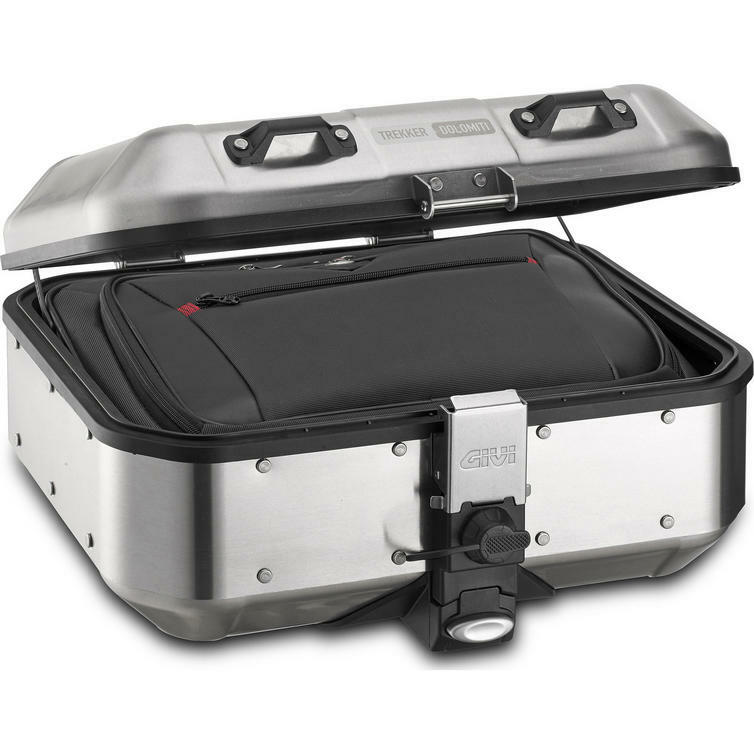 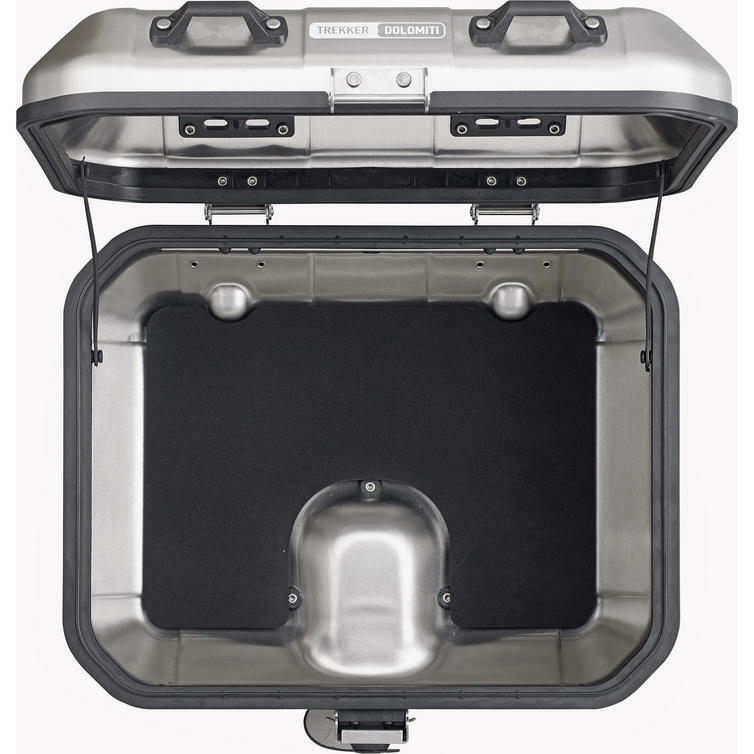 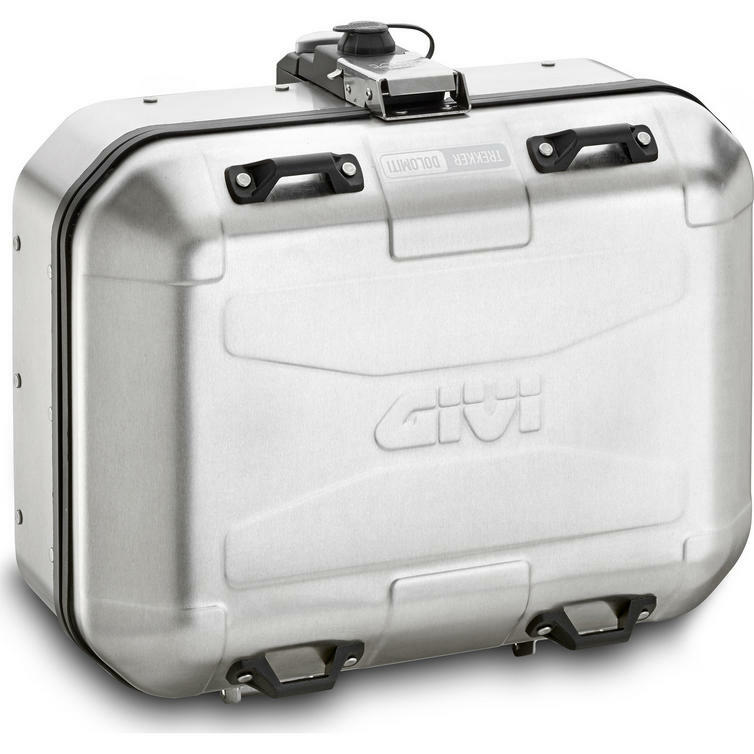 View all Givi Motorcycle Top Cases. 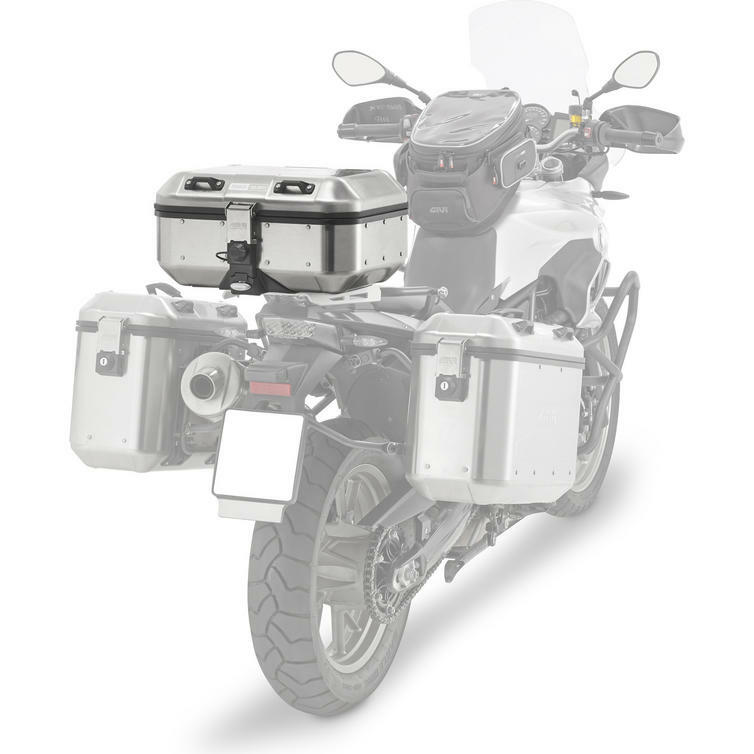 View all Motorcycle Top Boxes.